So, I'll make a review about cosmetics that i've just get from Sociolla.com. It is Microfine whitening powder makeup from Revlon. So far, because I didn't have sensitive skin when using makeup, so my skin is totally fine. 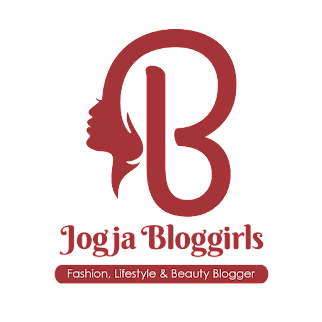 I'm very grateful for it, because i'm not feel so difficult to find makeup that i will use. Back to the main topic. I like Revlon, i love the colors that i choose Fair Beige 04, because it is not too white and match the color of my skin. My face while using this powder doesn't look too white as a bleached face hahaha. Although this powder doesn't last all day because after 4-5 hours my face back to those oily skin on the nose, but that's okay. Revlon Powder get enough to make my face last of stubborn oil hahaha, because after using this powder on, my face oil is not too much as if i use the other brands. But, don't really like the packaging because is too big if i want to keep it in the bag. I prefer to wear the small bags cute lol and i can't brought this. I think Revlon's packaging it's not practical to carry around. Oh, by the way! 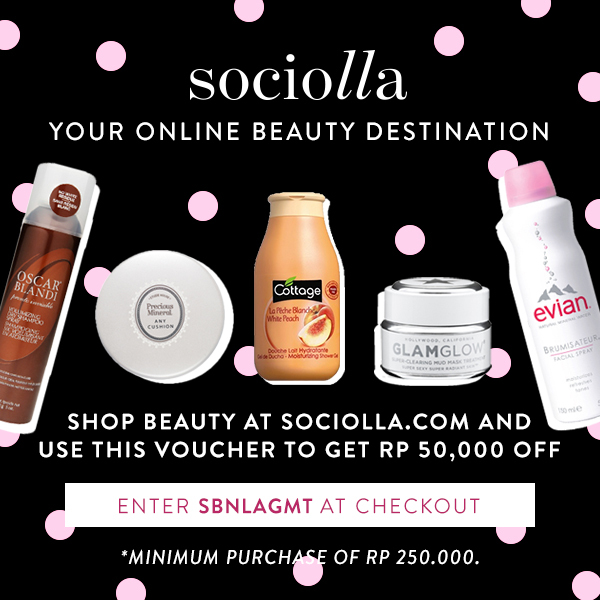 don't forget to buy your beauty product on Sociolla.com and put a voucher code SBNLAGMT before you check out and get IDR 50.000 OFF for minimum purchase of Rp. 250.000 or just click the pics below! You look great! Thanks for the review- I don't usually use their brand though!